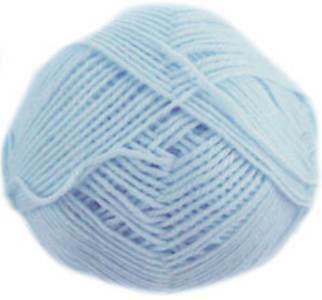 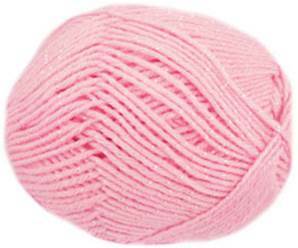 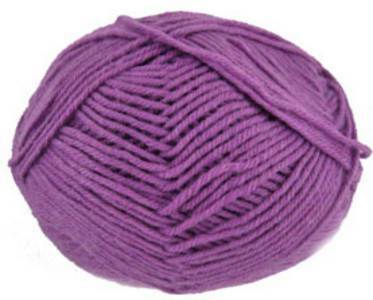 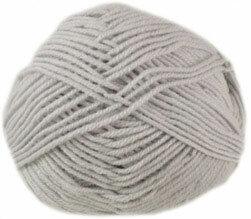 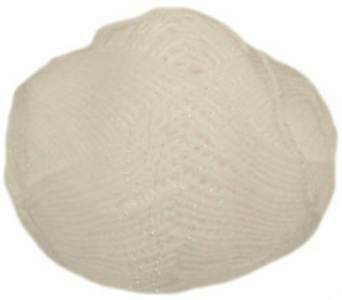 Peter Pan Merino Baby DK knitting yarn is a ultrasoft superwash pure merino wool baby yarn. 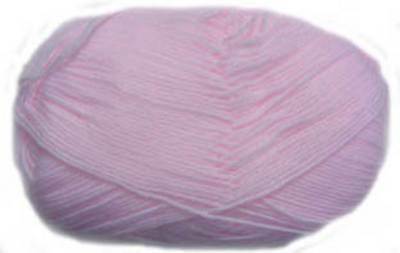 Peter Pan Sweet Heart DK is a machine washable and wonderfully soft 45% cotton and 55% acrylic blend for your baby, toddler or child. 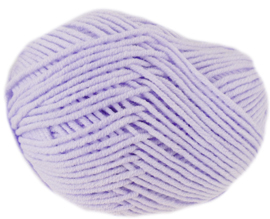 Peter Pan Moondust DK is a soft and gentle baby DK knitting yarn with a light catching pearlescent thread combined into the yarn to give an eye catching sparkle for that special baby.